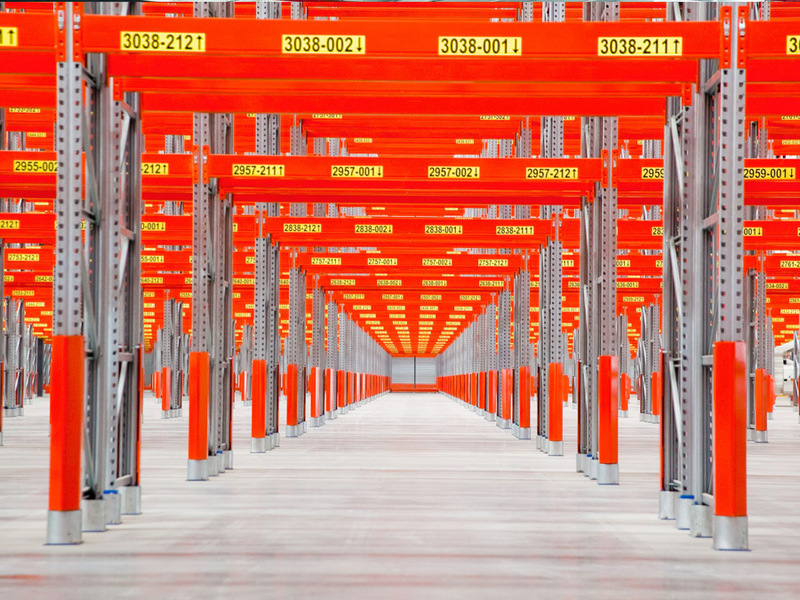 Selective racking provides direct access to all pallets with a standard forklift (each pallet can be located and retrieved without moving any other pallet). 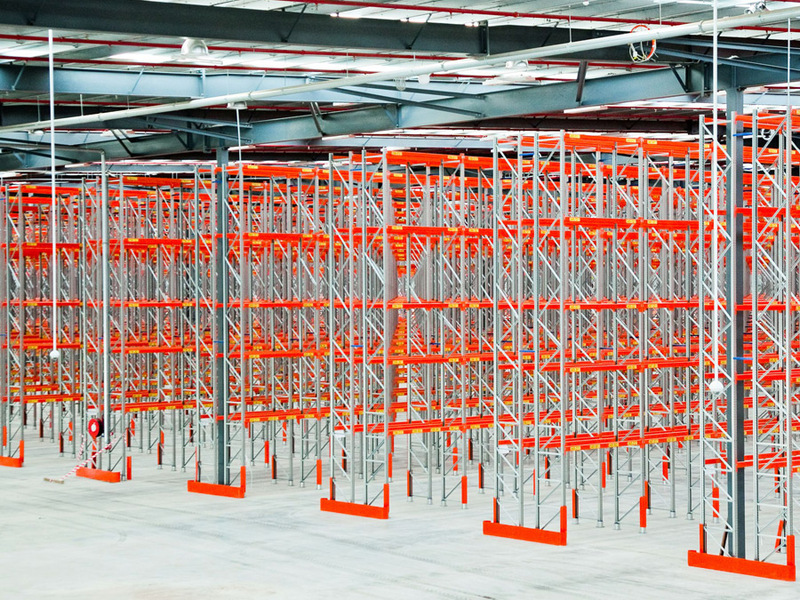 Selective racking provides direct access to all pallets with a standard forklift (each pallet can be located and retrieved without moving any other pallet). Absolute Storage Systems will provide and install the best system to suit the weight and dimensions of your goods. 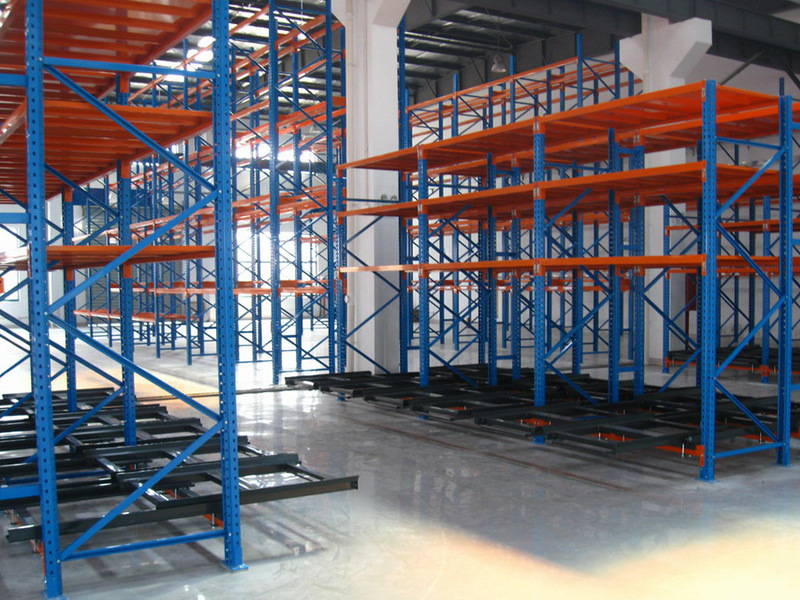 Note: Lower level pallets can be located on the floor for picking purposes & to reduce the structure costs.